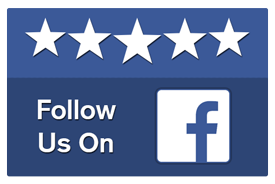 Villegas Auto Repair & Service is the most trusted clutch service specialist in the Victorville. We only use certified automotive technicians for all automobile services. Our conveniently located service station is located in Victorville CA with multiple bays so that you can count on swift service. Clutch and transmission service is important to have done by certified technicians. We have expert mechanics and technicians to quickly diagnose your vehicle’s problems. Villegas Auto Repair & Service has the experience to effectively fix the problem to get you back on the road again. We can handle any automobile work, from small repairs and adjustments, all the way to complete engine replacement. With multiple bays, we try to offer same day service to our new and returning customers. Manual transmissions cannot work without a clutch, your car’s engine would keep spinning, but your wheels won’t move. The clutch connects the spinning engine to the transmission, which in turn makes the wheels spin. Different parts of the clutch will wear down or break over time, and will require repair or replacement depending on the level of use. If you notice your engine revving and the car not accelerating your clutch is likely slipping. If you experience any of these issues, bring your car to Pellman’s Automotive Service for a full inspection. 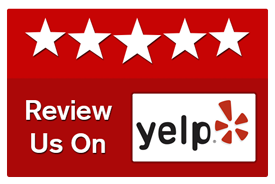 Rest assured that at Villegas Auto Repair & Service, you will receive an honest diagnosis. Our technicians perform a comprehensive inspection and make notes of their diagnosis, before sharing, and showing you the problem. This process reduces the chances of performing unnecessary repairs. Only after you are clear on the repairs and give the go ahead will we begin the clutch repair. 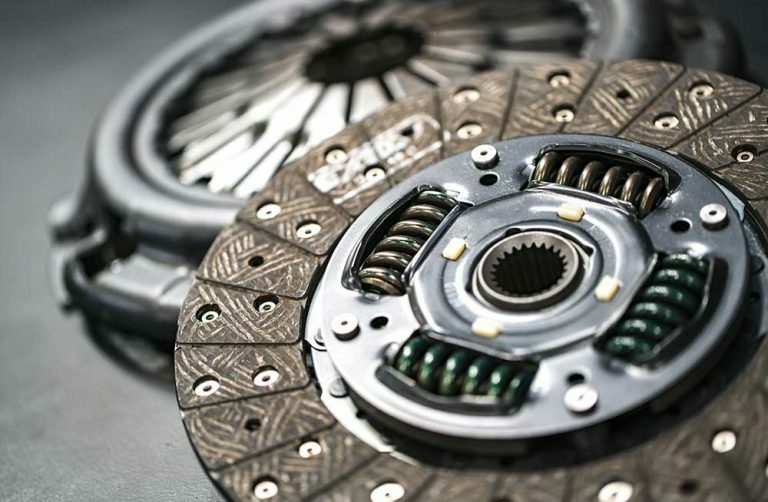 Our team of ASE Certified Technicians know the importance that a quality clutch repair makes on longevity and durability. 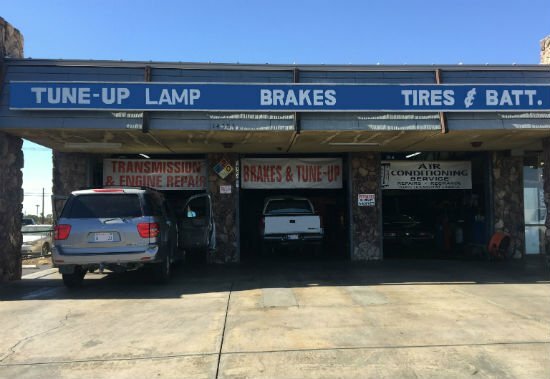 Our clutch repair includes: Replace pressure plate, replace clutch disk, replace release bearing, resurface or replace flywheel, replace pilot bearing. The new clutch and other components are then precisely installed and aligned. The result is a long-lasting and smooth shifting clutch. 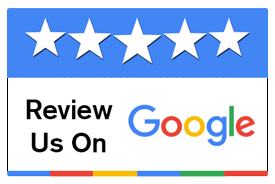 By bringing your car to Villegas Auto Repair & Service, you will receive the best customer service and quality clutch repair within your budget, so your car will last longer.